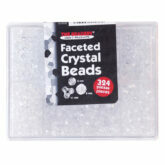 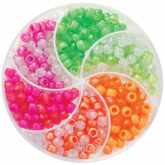 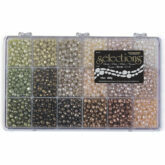 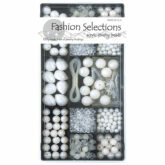 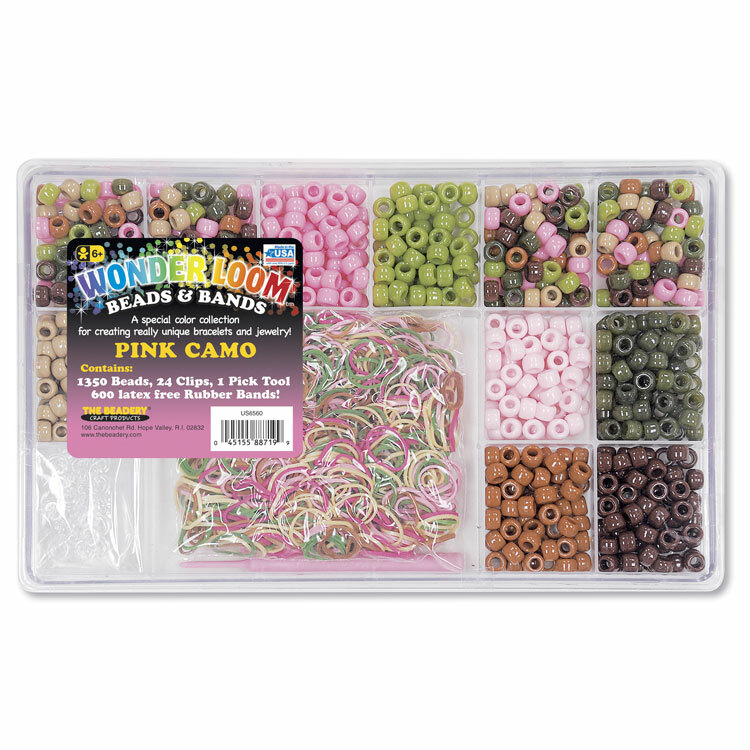 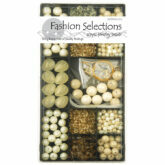 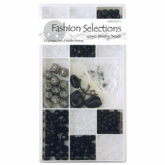 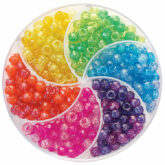 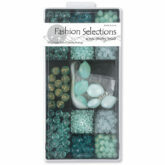 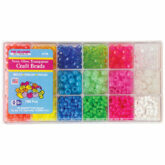 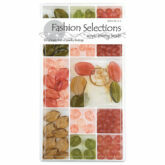 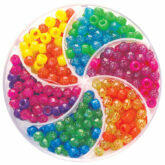 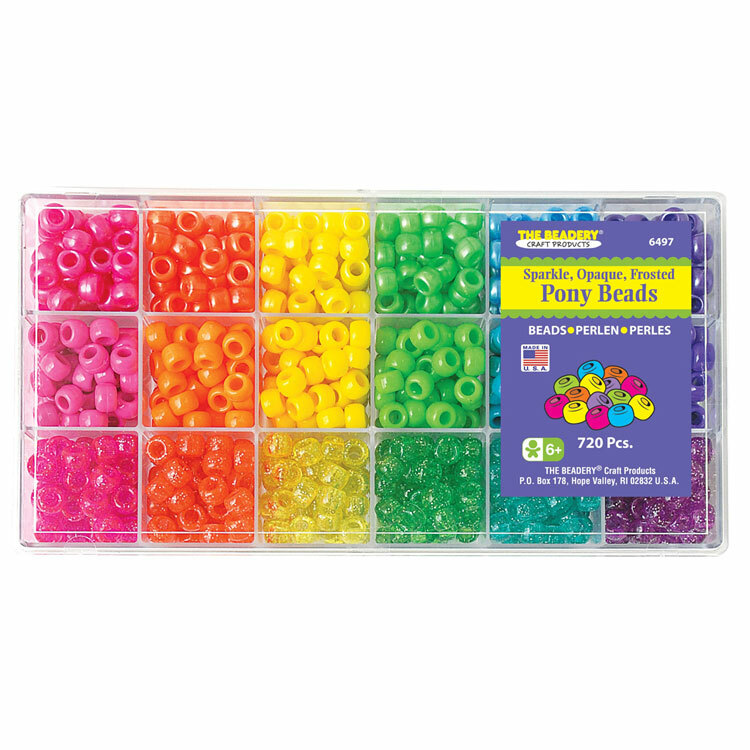 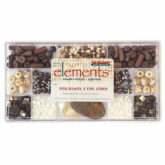 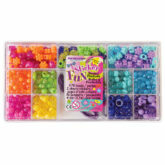 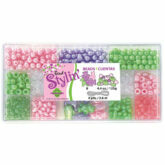 A great selection of coordinated beads and supplies in reusable plastic boxes. 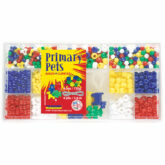 Click here for more details on shipping, payment and returns. 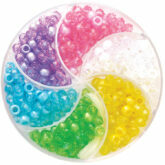 Sign up for our online newsletter, The Beadery® Banner, to get updates on new products, sales and online specials. 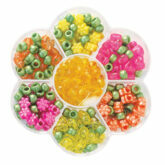 Add a little sparkle to your wrist with these special bracelet kits made exclusively to give out at trade shows. 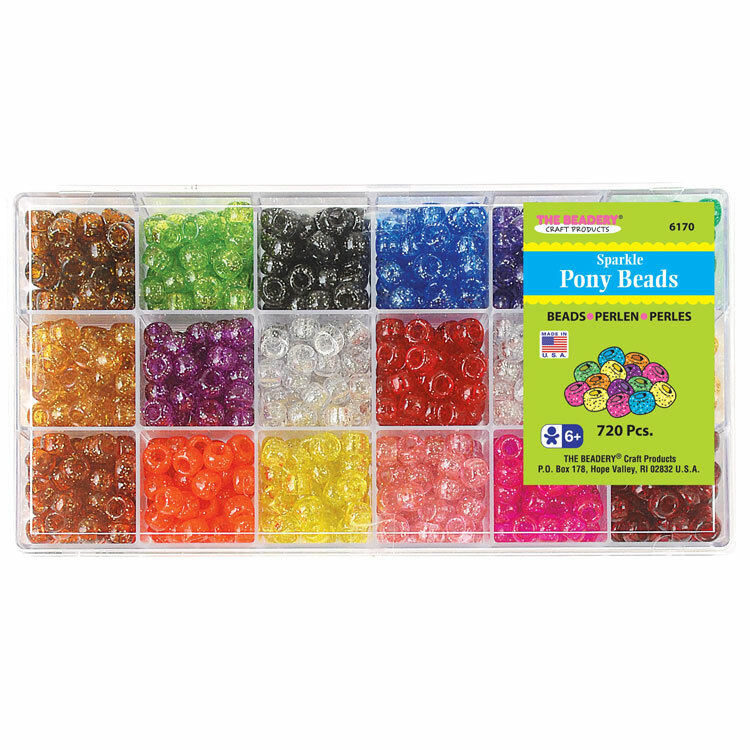 Normally, these are only available at trade shows, but we made a few too many, so we figured we would give everyone the chance to make them.